Home Depot and JAG Plumbing Products bring Canadian Customers the best NON-OEM replacement and repair parts available in Canada: Repair your MOEN* Brand Faucets with ease. 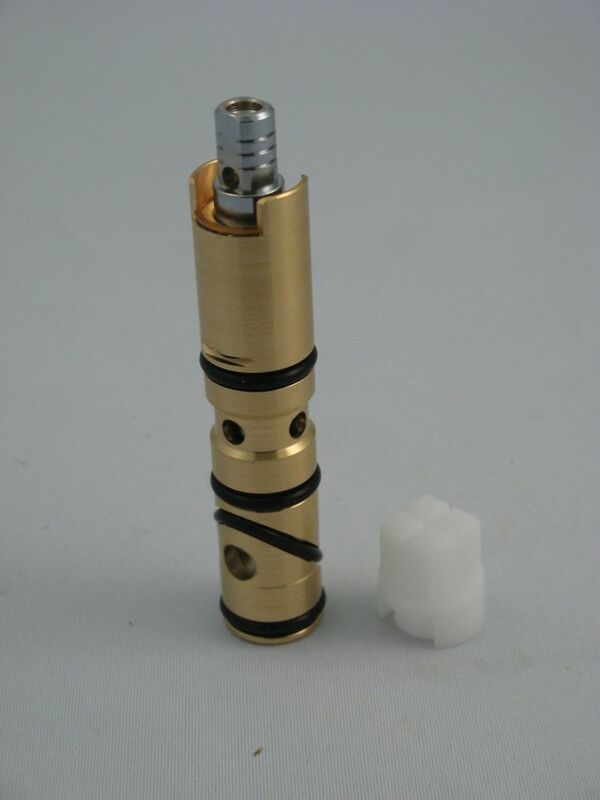 This cartridge's solid brass and copper tube construction makes it a very heavy duty replacement part. Repair Cartridge Fits MOEN* ORIGINAL STYLE* REF: #1200B* Home Depot and JAG Plumbing Products bring Canadian Customers the best NON-OEM replacement and repair parts available in Canada: Repair your MOEN* Brand Faucets with ease. Repair Cartridge Fits MOEN* ORIGINAL STYLE* REF: #1200B* is rated 5.0 out of 5 by 1. Rated 5 out of 5 by Bajoria from great I bought this cartridge 2 months ago and I am happy I did.